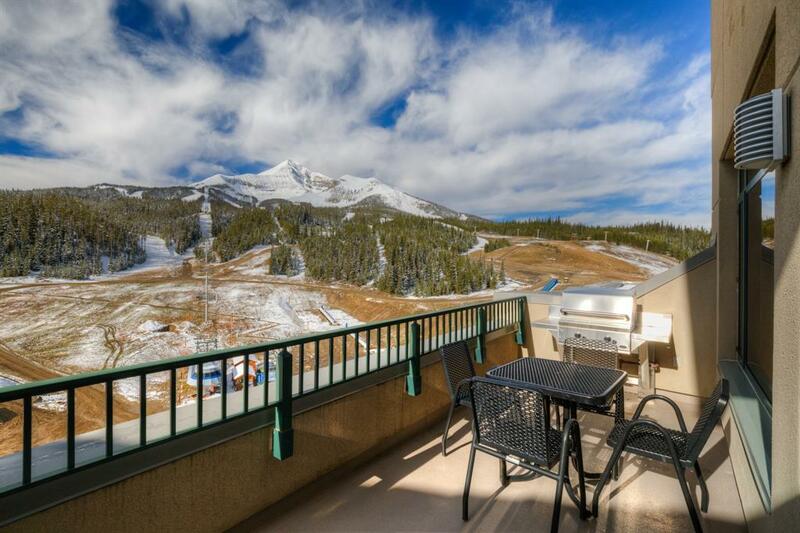 This corner Penthouse, located slopeside to the world class skiing of Big Sky Resort, is not only steps from the snow but is surrounded by stunning views of Lone Peak and Beehive Basin. 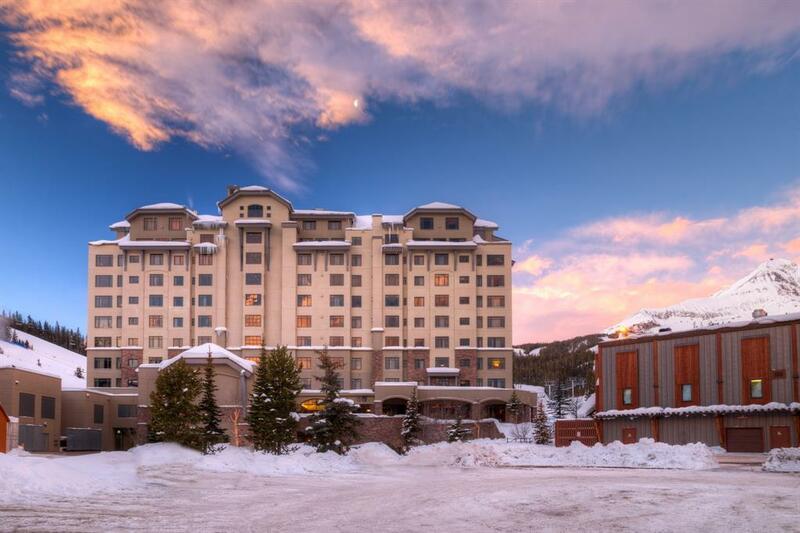 With the comforts and convenience of a full service hotel and still just steps away from all that the outdoors provide, this property is not to be overlooked. Well appointed and ready to settle into, this 4-bedroom, 4 bathroom property has plenty of room and is ideal to share with family and friends. 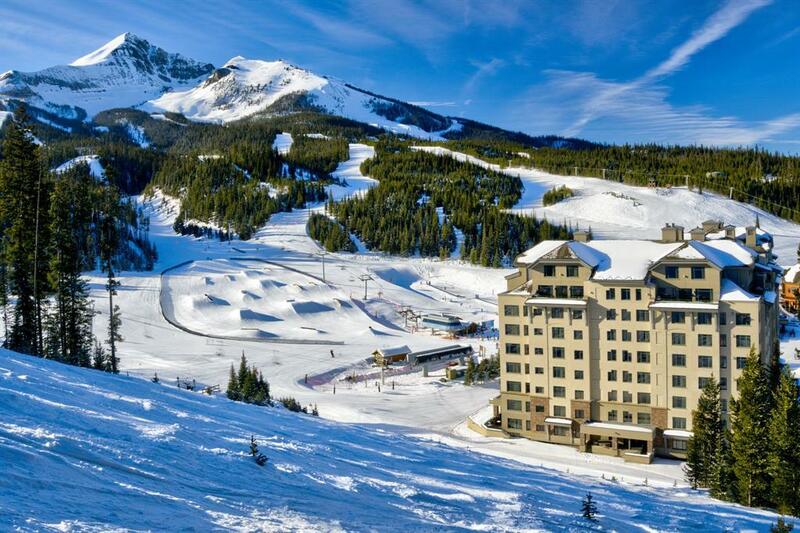 Property amenities include outdoor pool, hot tub, gym, spa, restaurants, bars, shopping, private underground parking and so much more. 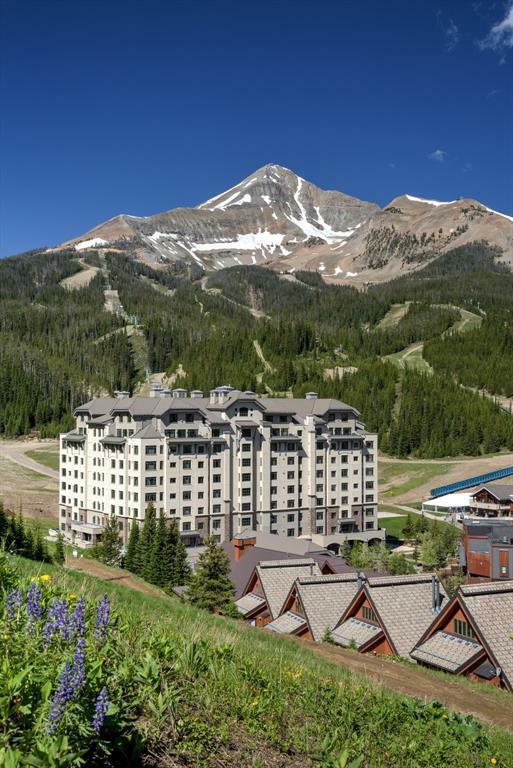 Ski-in-ski-out access could not be easier from this ideal location in the heart of Big Sky Resort Mountain Village.